Our custom services create your dream home with durable, stylish products and expert installation. Your home is your pride and joy. However, after years of living, it could be in dire need of our reputable Dallas home remodelers. 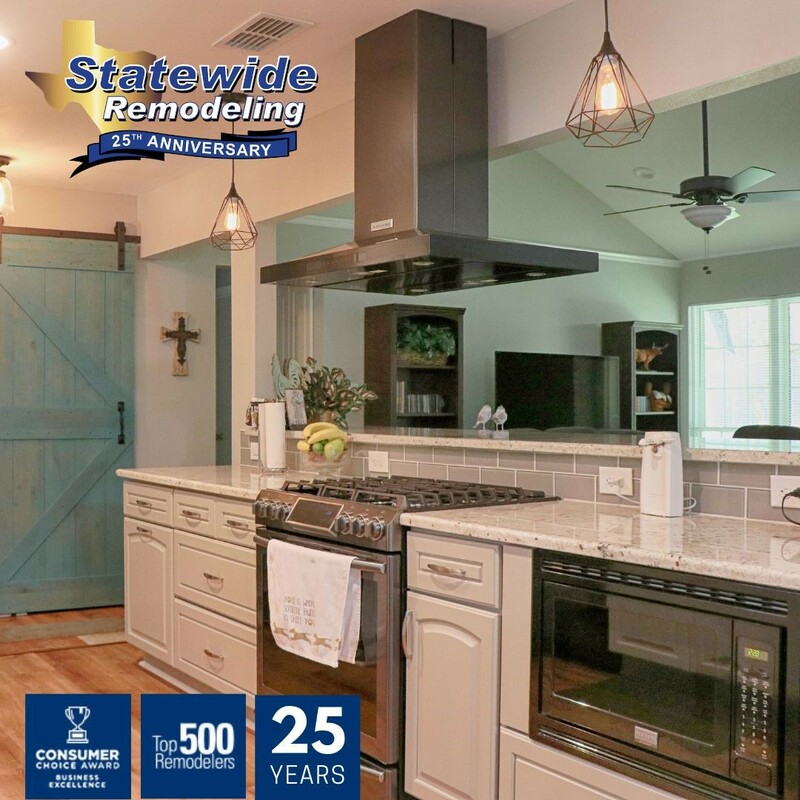 Statewide Remodeling offers a wide range of home remodeling services that ensure you get the best renovation for your home. Our experts proudly provide superior service and top-quality remodeling products that can scale to fit the needs of any budget. 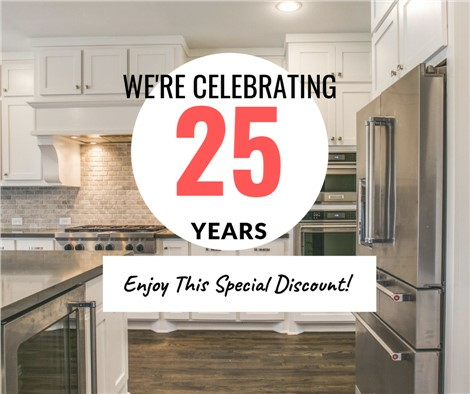 For more than 20 years, we been offering remodeling services of the highest caliber to homeowners in and around Dallas, and we aim to continue doing so for many more years to come. 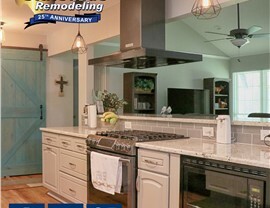 Dallas Kitchen Remodel/Renovation: The kitchen has long been considered the heart and soul of the household. Ensure yours is beautiful and up-to-date. 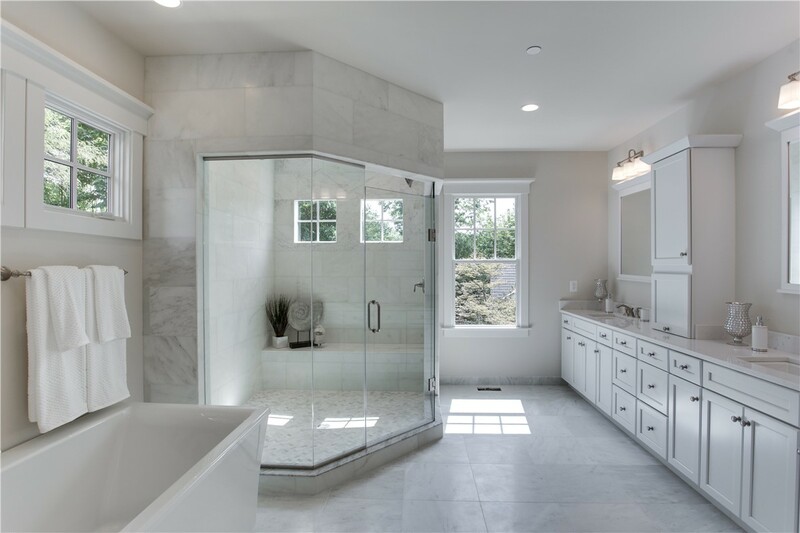 Dallas Bathroom Remodel/Renovation: Transform your bathroom into a getaway from the hectic rush of life with the help of our expert remodelers. Dallas Replacement Siding: Is your current siding old and unsightly? We offer a wide variety of affordable and beautiful siding options to fit your home. Dallas Vinyl Siding: The vinyl siding we offer is of the highest quality and offers thermal efficiency to help save you money on your energy bills. Dallas Sunrooms: A sunroom is a great way to add usable space and additional functionality to any home in Dallas. 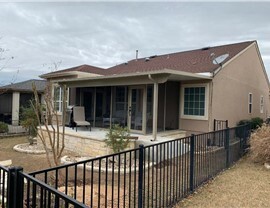 Dallas Patios: Whether it is creating a new patio or fashioning a cover for your existing one, our remodelers in Dallas can do it all! Dallas Screened Enclosures: Protect your home and family from weather and insects with the help of our high-quality screened-in rooms and decks. 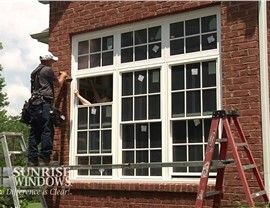 Dallas Custom Window Styles: New windows can completely transform the way your home looks. From picture windows to bay windows, we can create your custom fit. 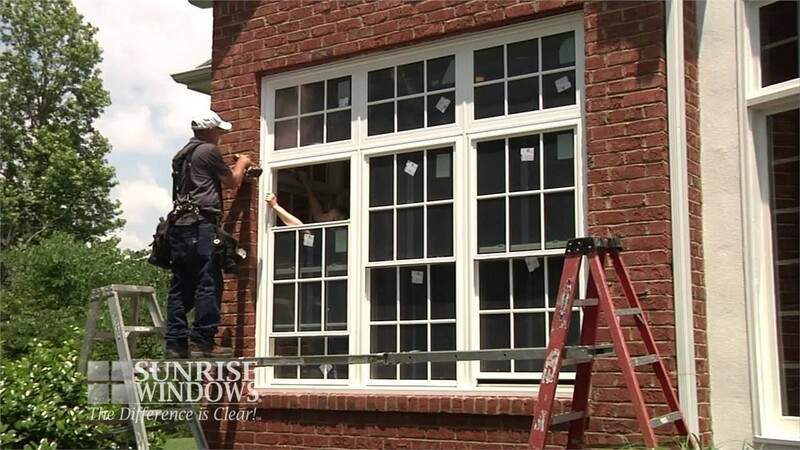 Dallas Replacement Windows: Not many Dallas home improvement companies can create replacement windows as beautifully and energy efficient as ours! Look no further for your premier Dallas remodel contractors than Statewide Remodeling. We understand that every home is different and will work with you to create the unique solutions that you require. Whether it is a window replacement job or a comprehensive home renovation, no project is too big or too small for us. We proudly prove our dedication to customer satisfaction with an unparalleled selection of products, services, and even affordable financing options! Learn more by giving us a call today, or fill out our easy online form right now, to request your free, in-home Dallas remodeling estimate.